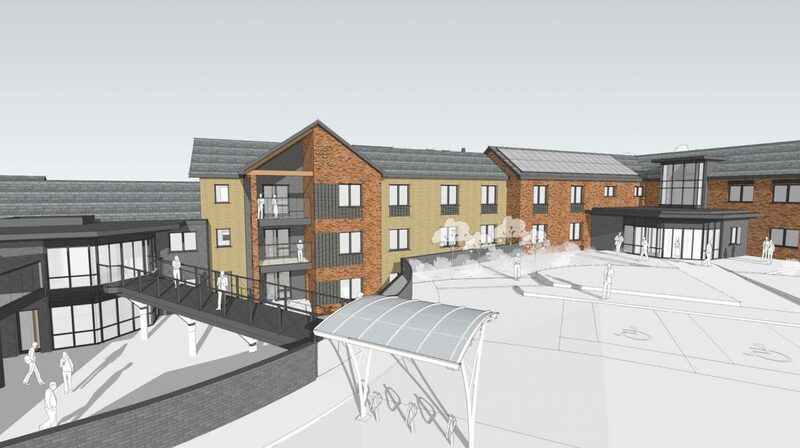 Coming soon - our new purpose built care home and reablement service development in Cadbury Heath, South Gloucestershire. 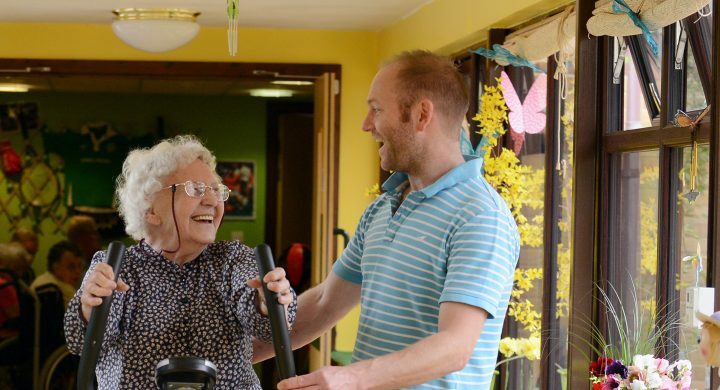 We are passionate about creating vibrant homes in which each individual can thrive whilst receiving the highest quality nursing and dementia care. 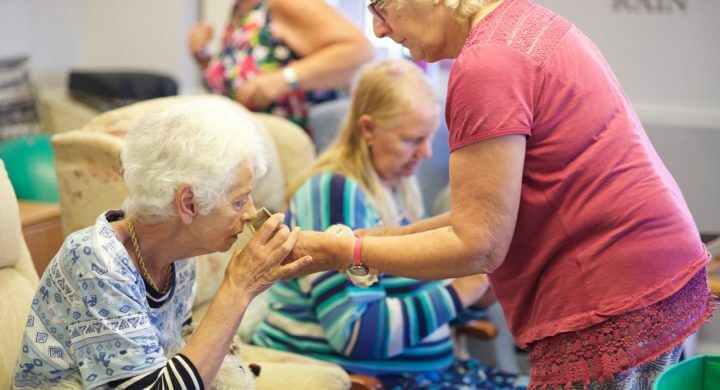 We are recognised for our expertise in caring for people living with dementia and for supporting their families. Little Heath is a new development of a 64-bed care home and 24-bed reablement service in Cadbury Heath, South Gloucestershire. The reablement facility will provide vital support to people returning home from hospital. 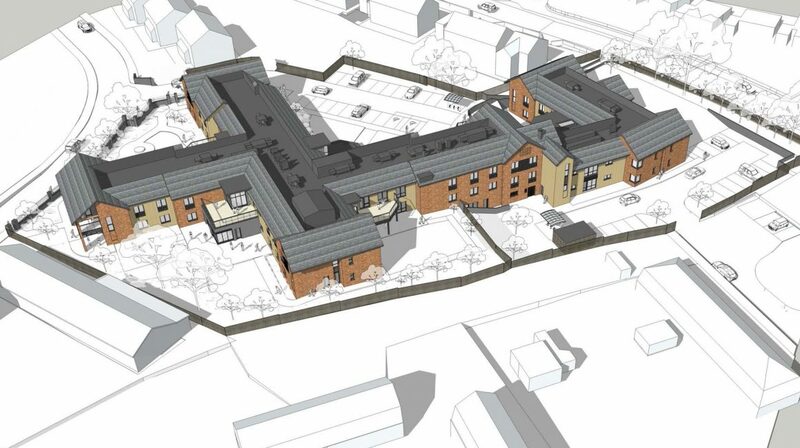 The care home will provide 24/7 nursing with dementia care expertise. 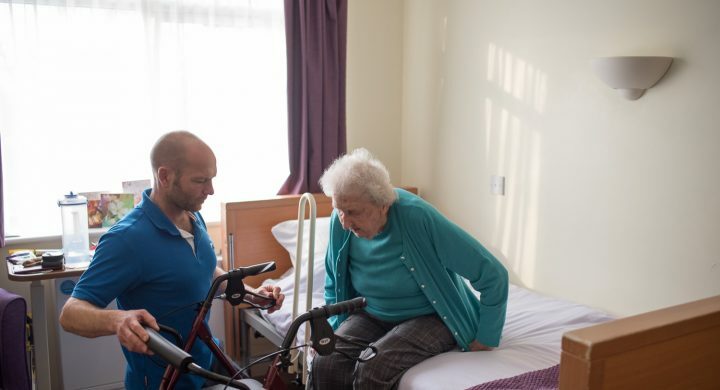 The versatility of this development will enable Brunelcare to offer a variety of care and support to meet the changing requirements of care provision going forward. It is hoped that this new service will be up and running early 2020.